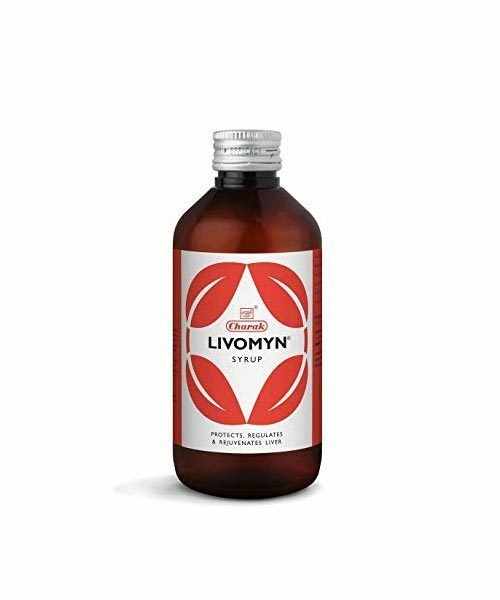 Charak Products:Buy Charak Livomyn Syurp 100 ML Online At Best Price. 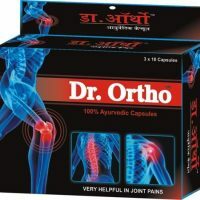 The product contains Kalmegh, Bhumyamlaki, Katuki, Punarnava, Kumari, Amalaki, Guduchi, Kasni, and Daruharidra. 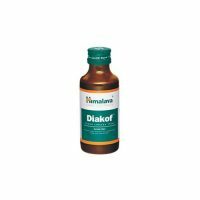 It is used to prevent liver infection.